Business Strategies: How do I Prove My Travel & Entertainment Expenses? If you’re an employee who is reimbursed for expenses you’ll need to file and expense report for your employer, which is a written accounting of your expense while on travel. If you received a cash advance, you’ll also need to return to the employer any amounts in excess of your expenses. Are you involved in an issue regarding IRS or state tax debt? Don’t let it overwhelm you! Let us work on your behalf to help resolve the issue so you can get on with your life! Be prepared for a mountain of paperwork, much of it related to income taxes. 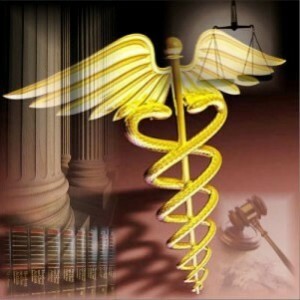 The health care law has provisions that may affect your personal income taxes. How the law may affect you may depend on your employment status, whether you participate in a tax favored health plan and your age. The 2014 tax season for individual taxpayers filing their 2013 tax returns opened on Jan. 31 this year, 10 days later than usual due to the 16-day federal government closure in October.